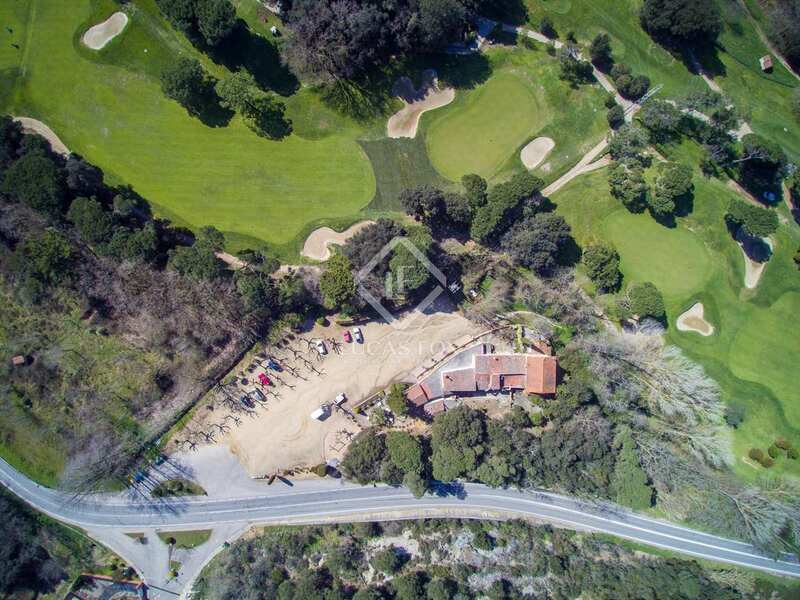 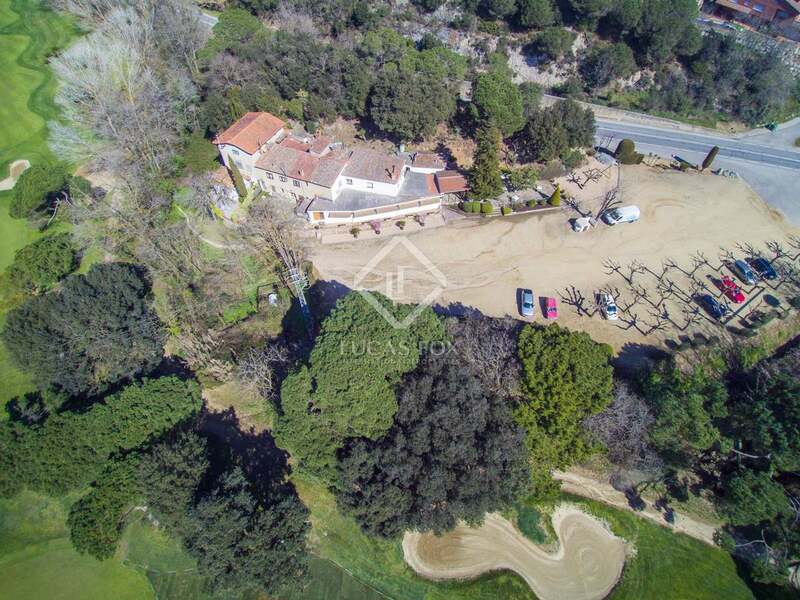 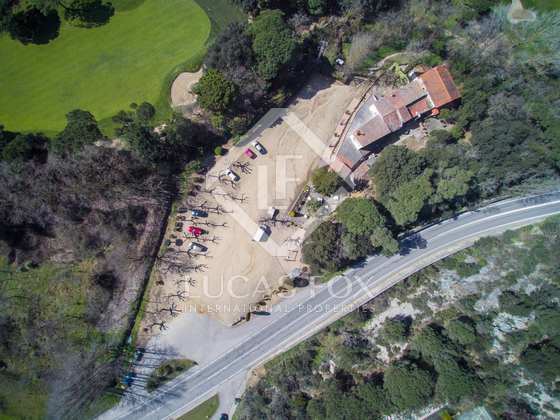 Located between the attractive Maresme towns of Alella and Vallromanes, we find this plot for sale directly in front of a golf course, 5 minutes from Alella, 10 minutes from the beach and close to camping and equestrian facilities. 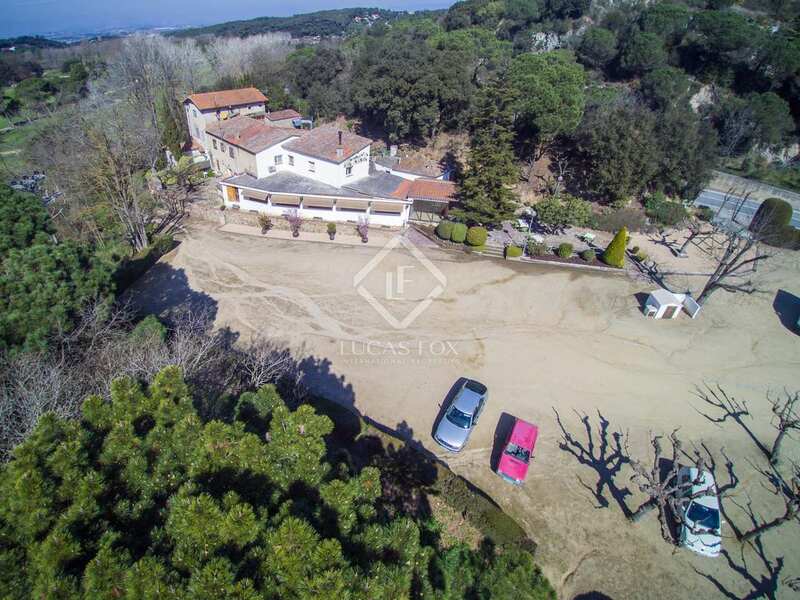 The plot, measuring over 7,000m² offers the possibility to construct up to 4,500m² distributed across a ground floor plus 2 further floors, with a maximum height of 9.8m. 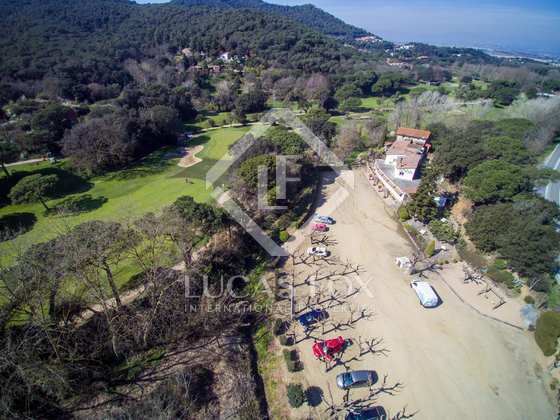 The plot benefits from lovely views across the hillside and golf course. 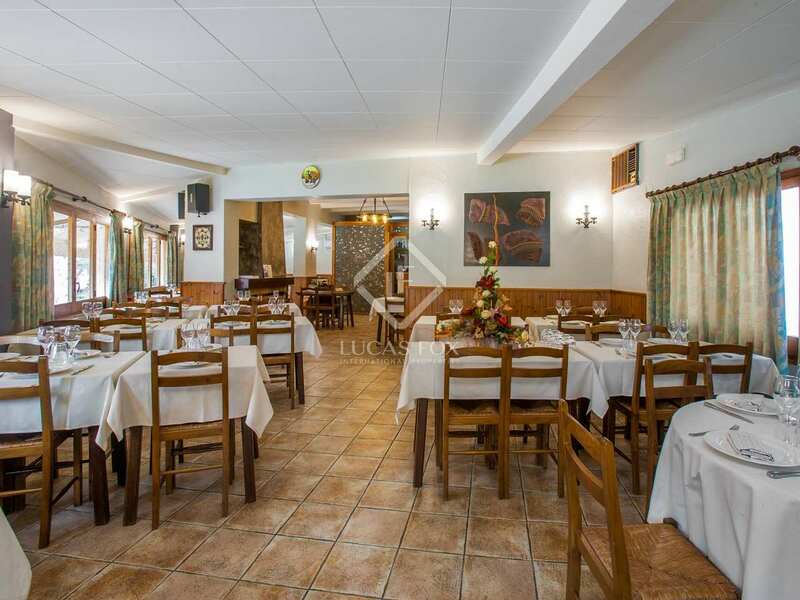 Ideally suited to commercial use including a hotel. 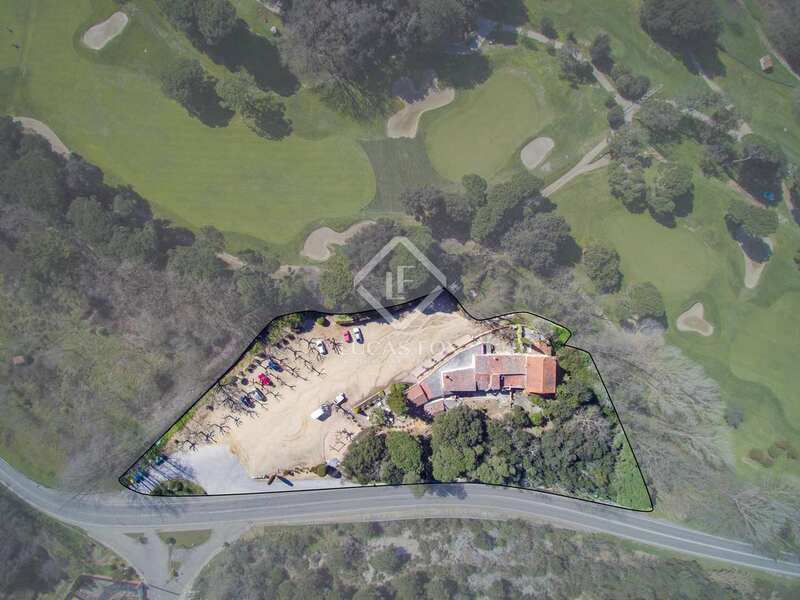 Another option would be a senior citizens residency right next to the golf course. 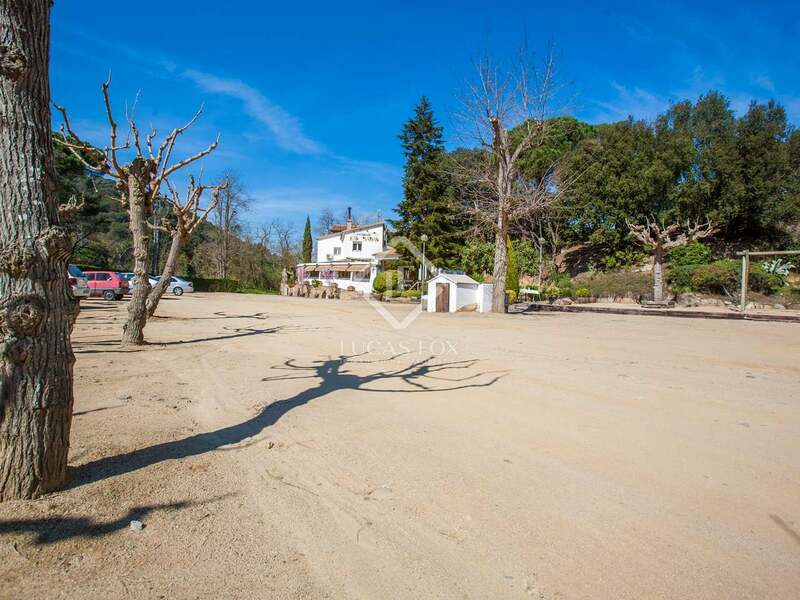 An excellent plot with great commercial potential. 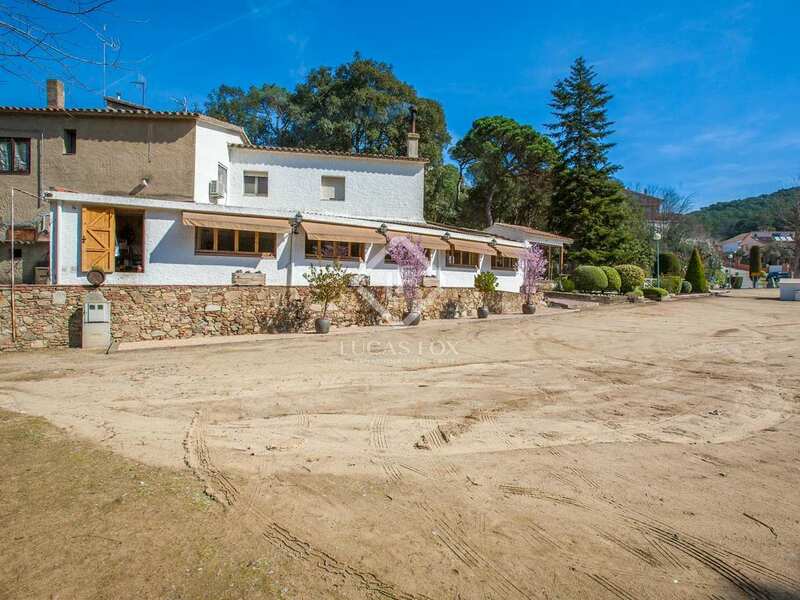 Possibility to construct up to 4,500m² distributed across a ground floor plus 2 further floors, with a maximum height of 9.8m. 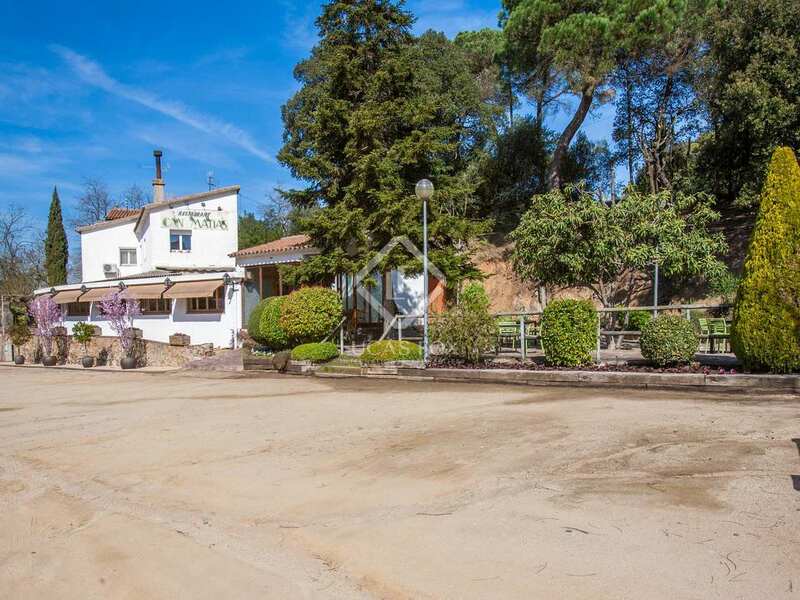 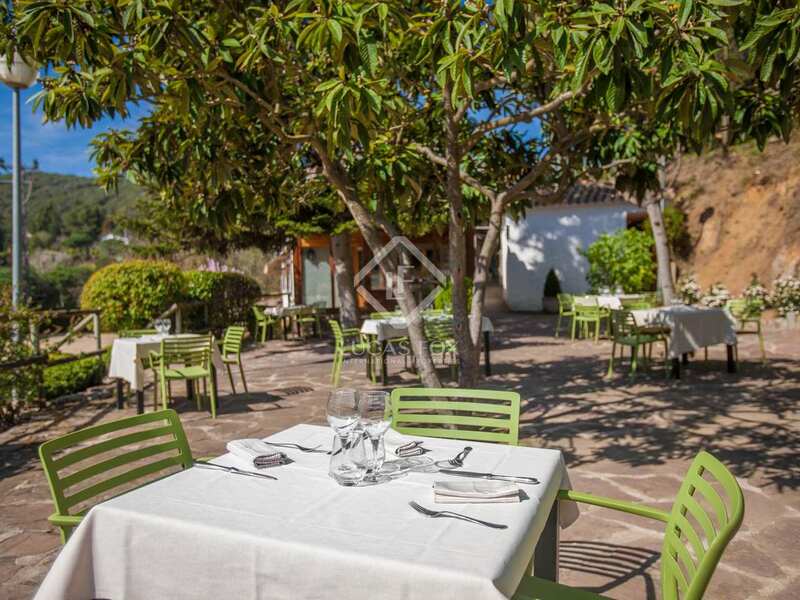 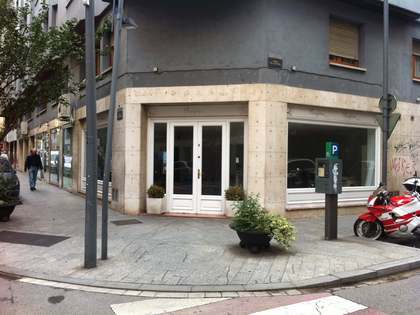 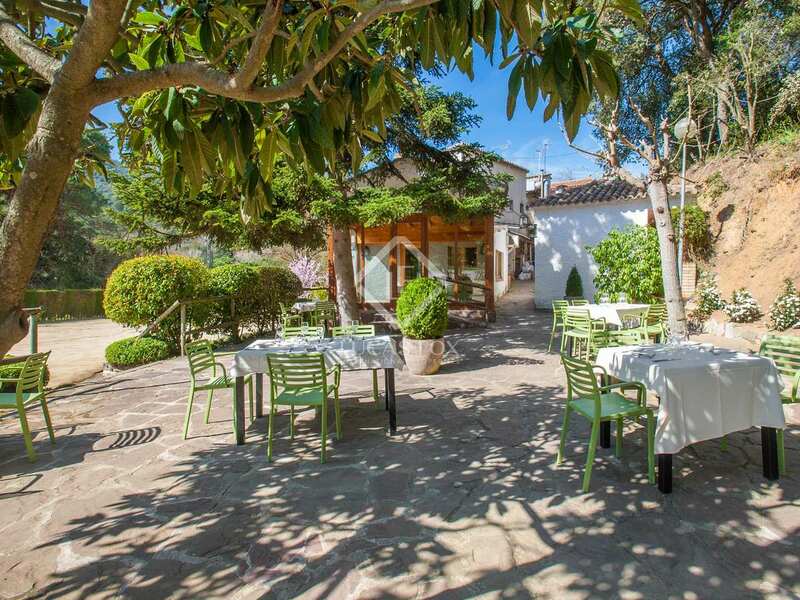 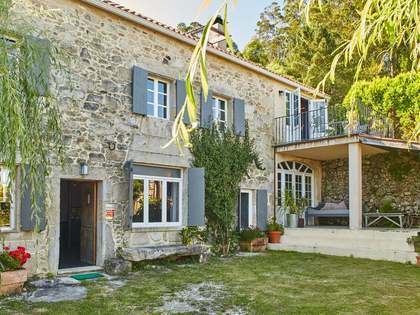 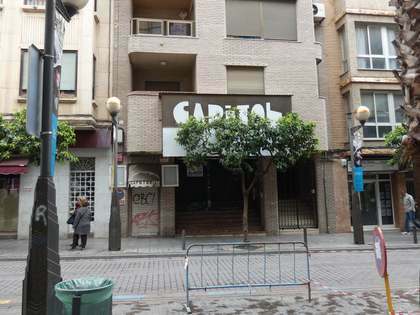 The property is located between Alella and Vallromanes. 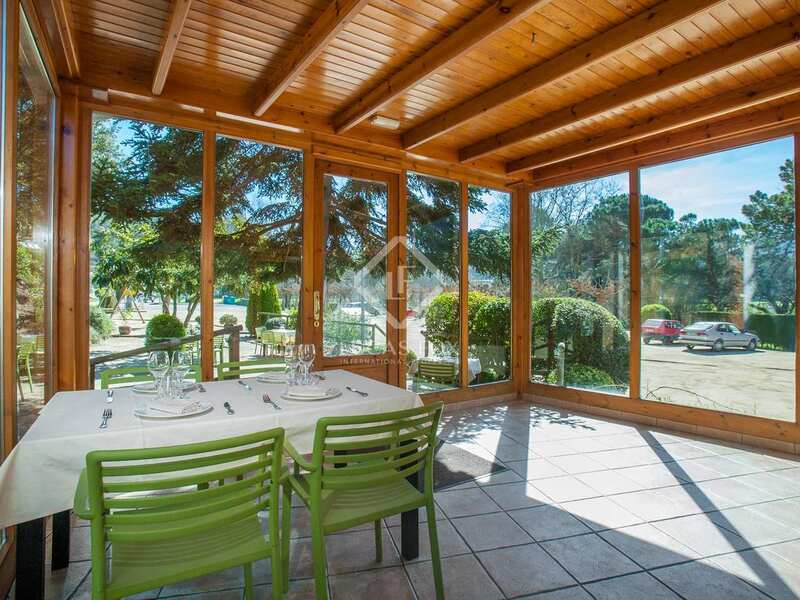 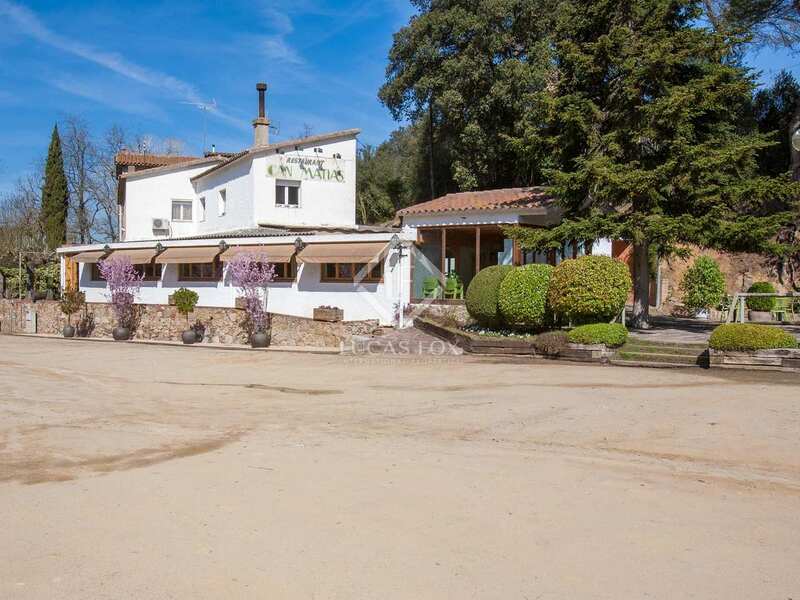 It is in front of a golf course, a 5-minute drive to Alella, 10 minutes from the beaches of the Maresme Coast and close to camping and equestrian facilities.